We invite all graduates of secondary schools, technical schools and colleges to enroll in an educational-qualifying level «Bachelor», further education at the educational-qualification level «Specialist» and «Master». The leading institution in the field of telecommunications and informatises State University of telecommunications invites on day time and correspondence training and retraining of graduates of secondary schools, technical schools, colleges, institutes and universities. The training is carried out at the expense of the state budget and at the expense of physical and legal persons. To have drawn Student Council of the State University of Telecommunications. Right now you are facing a difficult choice of higher education institution and specialty, which will bring not only a good salary, but also fun. We sincerely want to help you make the right choice! After all, we did not so long ago were also graduates of the school, passed the external independent testing and anxiously awaited the results. Therefore, we, the students, we understand you like no other. Сhoosing a specialty, all guided by its relevance, revenue and further development. We live in an information society, where no mobile phone, computer, or any other "device" most young people cannot even imagine its existence. Despite the crisis, the sector of Telecommunications and Information has the highest rate of growth! Today, the labor market enjoyed an extraordinary demand for specialist IT technologies. It is no secret that the specialists of information technology direction, telecommunications, information protection and control are extraordinary demand on the labor market, while getting one of the highest wages! To date, all employers require job applicant’s not only theoretical knowledge but also practical experience, that is, practical skills! Without a doubt, to be a highly qualified specialist, you need to take the first step - choose a higher education institution in which you can get all the necessary knowledge and skills. 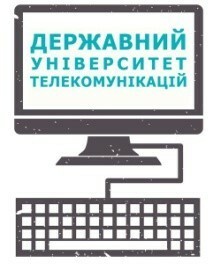 And it is STATE UNIVERSITY OF TELECOMMUNICATIONS prepares such specialists. We employ teachers - professionals who will lay the solid foundation of deep theoretical knowledge and practical skills and help you become a top-class specialist. For each specialty at the University, a modern educational and material base. We learn in specialized classrooms and laboratories equipped with the latest devices from the leading companies HP, Alcatel-Lucent, D-Link, Huawei, ZTE, Ericsson, IBM, Watson Telecom. 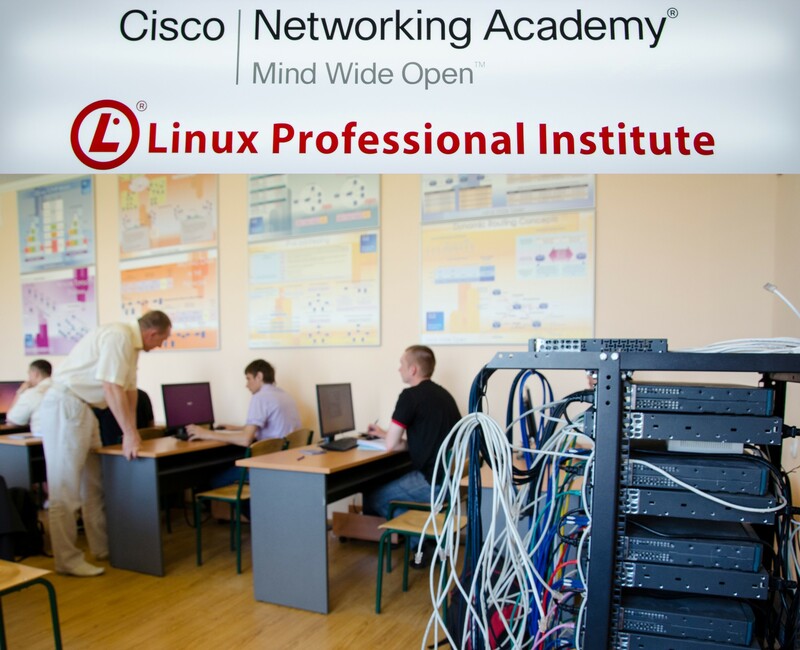 The State University of Telecommunications open academy CISCO, within which the Linux Professional Institute, the only certified in Ukraine Academy of Hewlett Packard, held courses in-depth study of technical English in areas of IT. The University is open only in the city Kiev Authorized Certification Center of the worldwide network of Pearson VUE, where you can get an international certificate of organizations: AT&T, Avaya Inc., Cisco, Ericsson, ZTE, HP, IBM, Juniper, Linux, Microsoft, Nokia, Novell, Oracle, Symantec, VMware, C++Institute, Dell, Android та ін. That is for the training we get not only a good practical skills, but also a certificate confirming the knowledge and play a vital role in employment. According to the press service of the State Agency for Science, Innovation and Information in 2015 created 168.5 thousand. Jobs in IT technologies. Companies-leaders in the telecommunications market and Information Technology (MTS, Kyivstar, Ukrtelecom, IBM, Hewlett Packard, Watson Telecom, Alcatel-Lucent, Huawei, Microsoft, NetComTechnology, D-Link) in cooperation with the University of systematically conduct workshops, case competitions, educational programs on the basis of our University and offer students practical training and internship with further employment. It offers students a modern "IT-cafe", where very tasty and cooked, which is not less pleasant, at affordable prices! 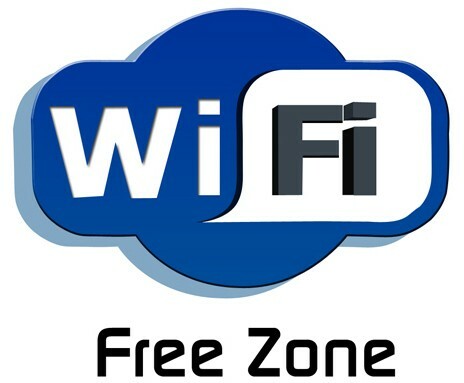 Each student has free access to high-speed Wi-fi (up to 100 Mbit/s) as the building of the University completely covered with Wi-fi-network. Now the University of lay fiber that will enable the Internet connection speed of in 10 times - 1 Gbit/s! The hostel, which is a 3-minute walk from the University is fully provided with free Internet access, which enables students to qualitatively prepare for lessons and interesting to spend their free time. Our students develop in terms of sports! In addition to sports and fitness rooms, located in the university dorm this year, opened a gym and fitness facilities, allowing you to maintain a healthy body and to cultivate. We also spend our leisure time fun! 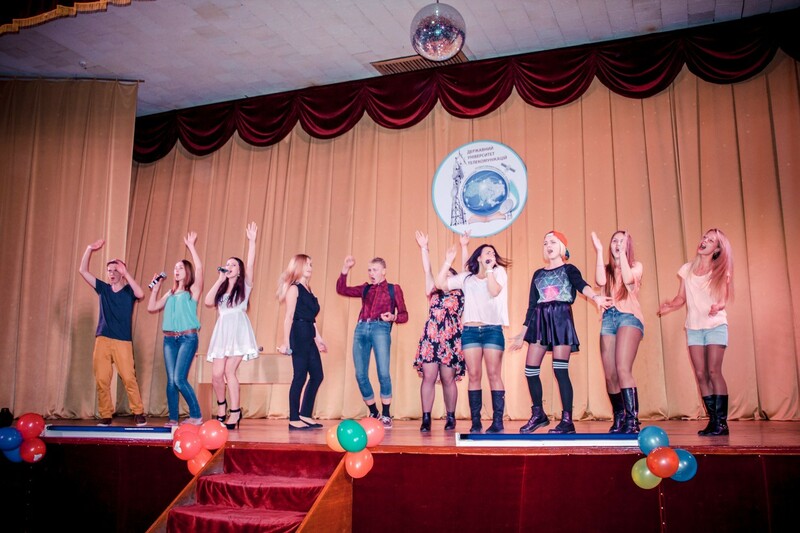 Constantly we organize various projects, flash mobs and actions engaged in cultural and media activities, where everyone can show their talent. Our students succeed in their studies and have the opportunity to develop their hobbies! Join our friendly, focused and efficient team! We are pleased to invite you to study at the University of the most promising today! State University of Telecommunications offers to get acquainted with the material and technical part of the educational process, the list of specialties taught, equipment and appearance of audiences at university in a short video. Address University: m. Kyiv, st. Solomenskaya 7. 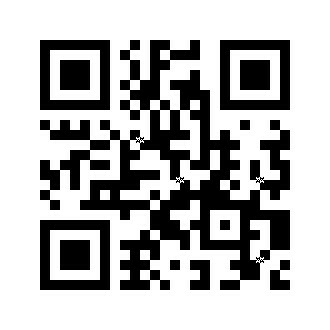 Phone selection committee: (044) 248-85-93; 249-25-91.